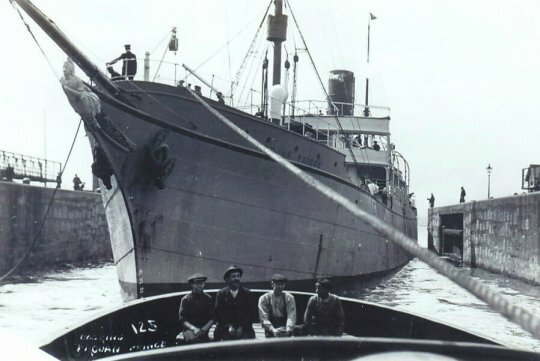 SS Tritonia (1905-1917) Built in Greenock by Scott Shipbuilding & Engineering Co. in 1905, Tritonia was a British steamer ship of 4,445 gross tonnes. 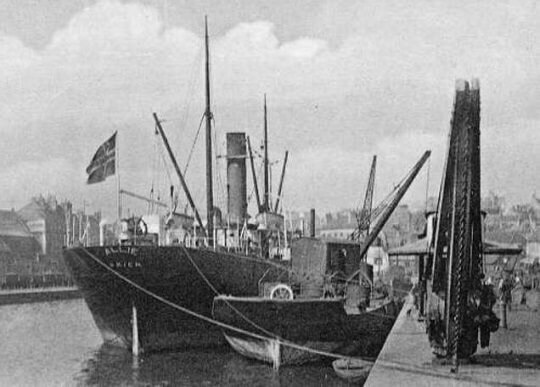 At the time of her loss, she was owned by the Donaldson Line, Glasgow. 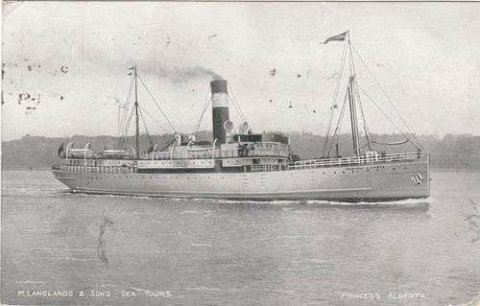 SS Trojan Prince (1896-1917) SS Trojan Prince was a British passenger and cargo ship of 3,273 tonnes. Built in 1896 by Readhead John & Sons Ltd., South Shields, she was owned by Prince Line Ltd., London, at the time of her loss. 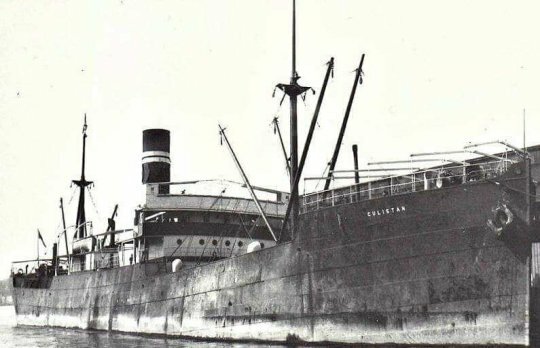 SS Princess Alberta (1905-1917) British passenger and cargo ship SS Princess Alberta was built in 1905 by Caledon Shipbuilding & Engineering Co. Ltd., Dundee. 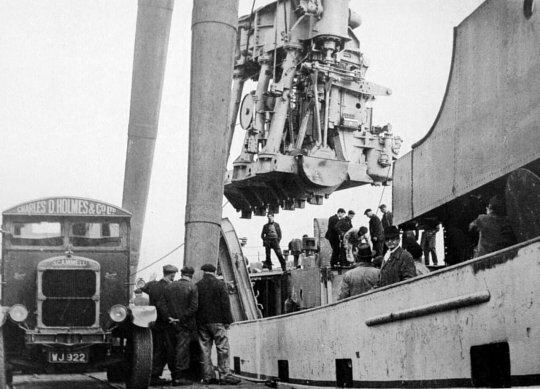 At the time of her loss, she was owned by Langlands M. & Sons, Liverpool. 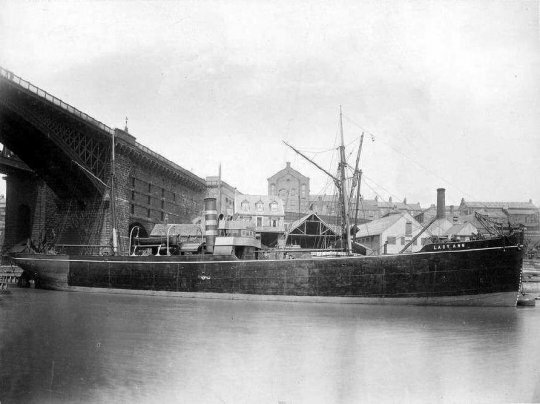 SS Lady Ann (1882-1917) British merchant vessel SS Lady Ann was built in 1882 by Austin S.P. & Son Ltd., Sunderland. At the time of her loss, Lady Ann was owned by Nisbet Edward T. – Lambton & Hetton Collieries Ltd., Newcastle-upon-Tyne. 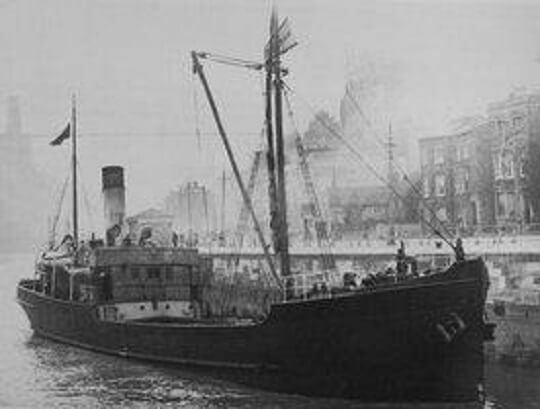 SS Margarita (1902-1917) British merchant vessel SS Margarita was built in 1902 by Ailsa Shipbuilding Co. Ltd., Troon. At the time of her loss, she was owned by Zillah Shipping & Carrying Co. Ltd., Liverpool. FV Benbow (1898-1917) British fishing vessel Benbow was built in 1898 by Cochrane & Cooper Ltd., Beverley, and at the time of her loss was owned by Baker & Grant Steam Fishing, Grimsby.